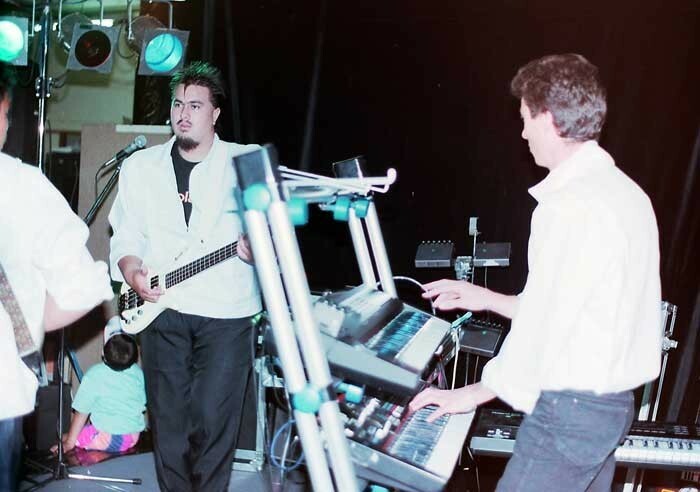 Simon Lynch's photographic profiles on AudioCulture have covered several important eras and scenes, including 70s and 80s rock, but none were more important – or evocative – than his images of parts of the 1980s South Auckland club scene. 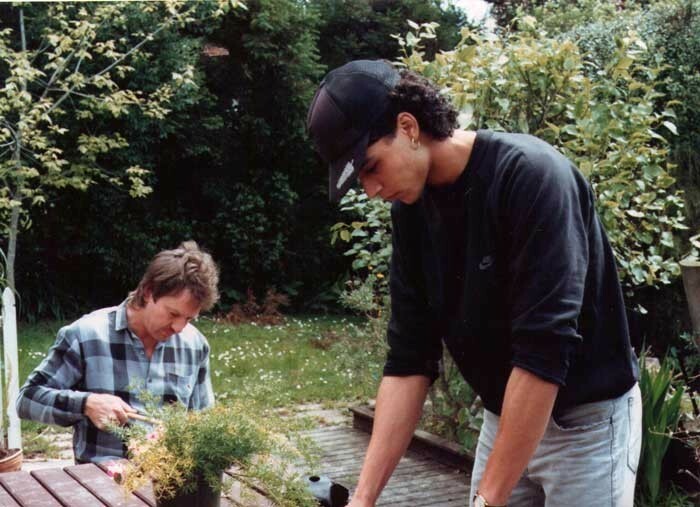 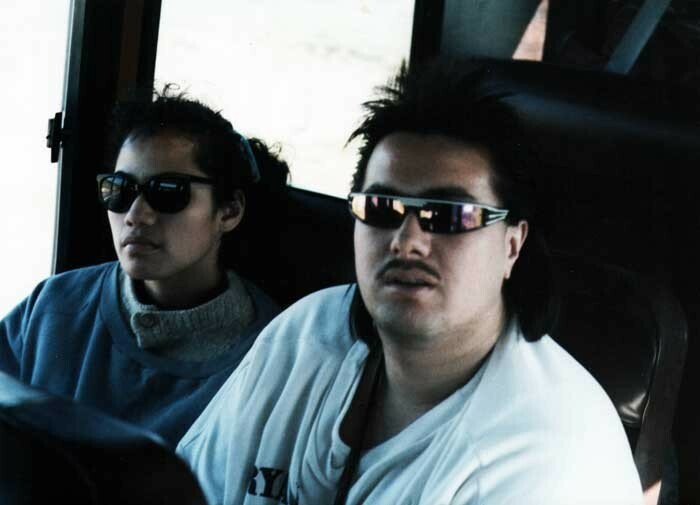 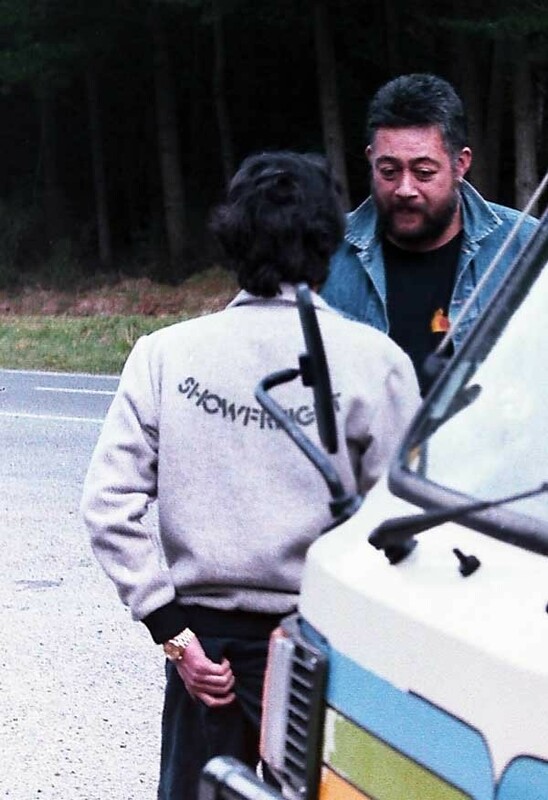 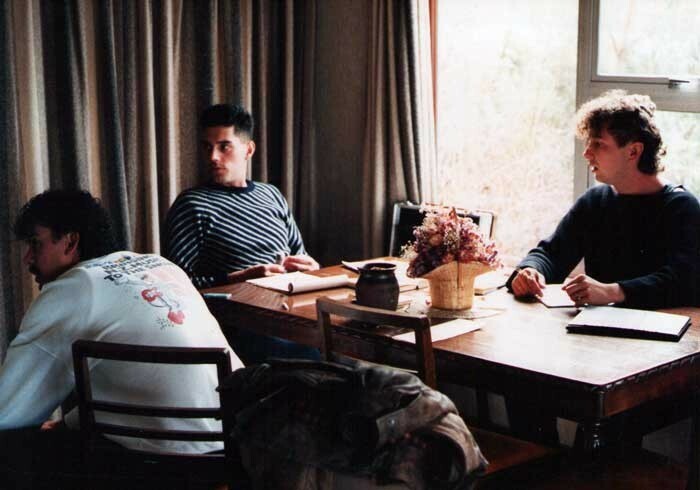 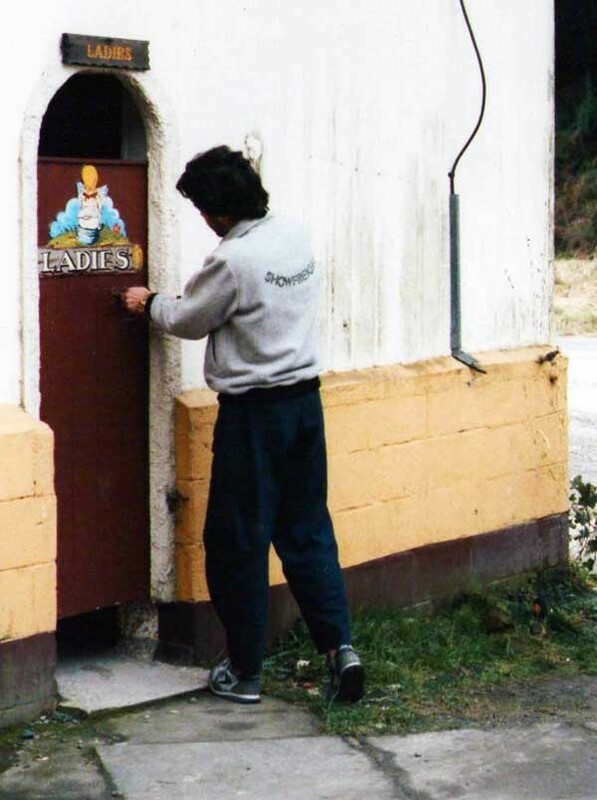 This was the scene and some of the bands that opened the door to the 1990s and beyond, to the Urban Pacific soul, funk and hip-hop that would play such a big part in defining the sound and look of New Zealand music in the years to come – to Proud, Dawn Raid, the P-Money productions, and so much more. 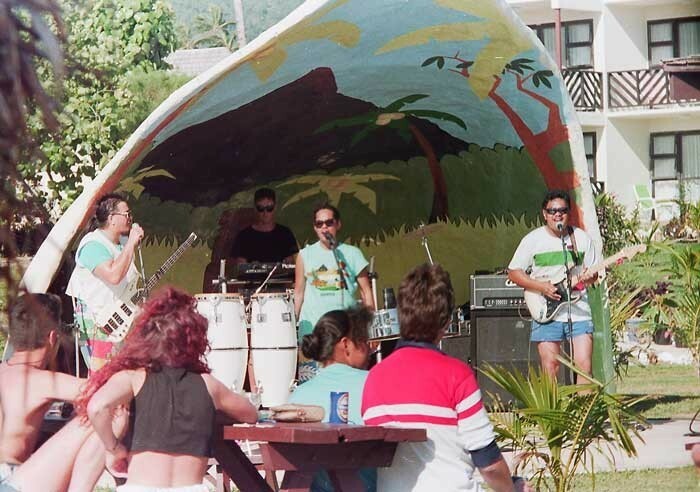 The sounds that slowly evolved over the decade grew from a more derivative American soul to a totally unique mix of funk, soul, reggae and the Pacific flavours and sounds that many of the participants had grown up with, a mix that would eventually evolve into Urban Pasifika. 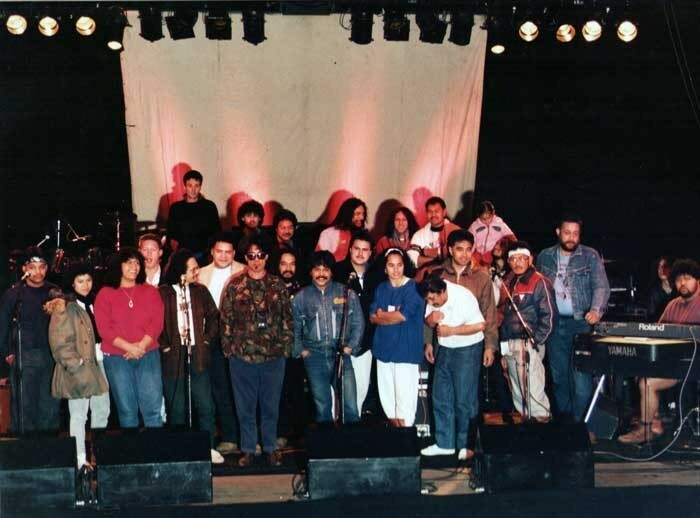 Part of this page shows South Auckland bands Sidewalk and Ardijah's first sojourns out of the region (the latter with Herbs). 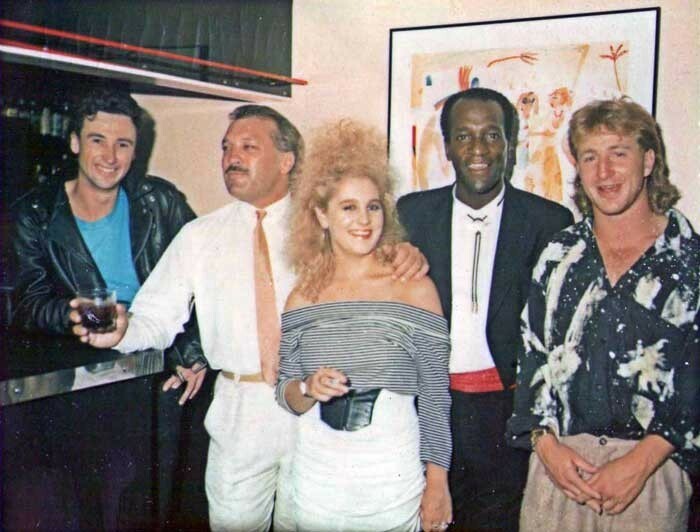 Also pictured are several of the key American musicians, the likes of ex-Commodore Ronald La Pread, whose presence lifted the whole scene. 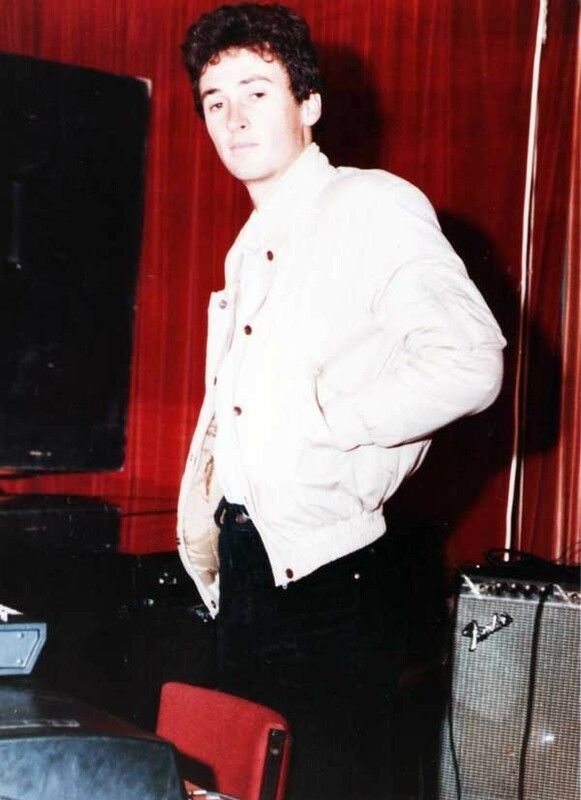 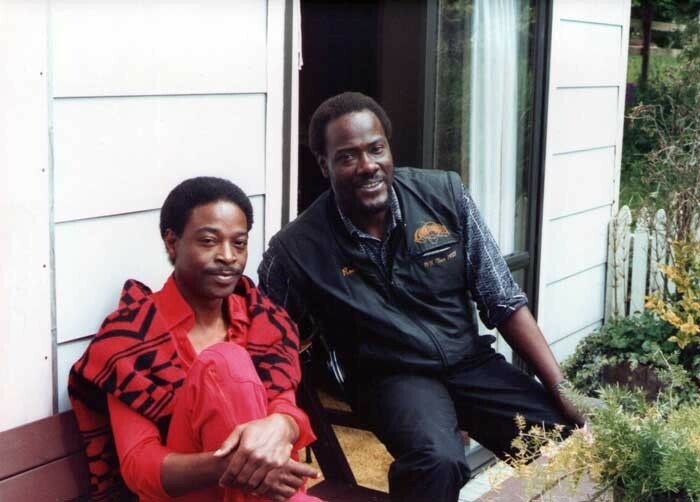 In 2006 Lynch released a compilation of recordings from this period, called Rare Kiwi Soul from the 80s. 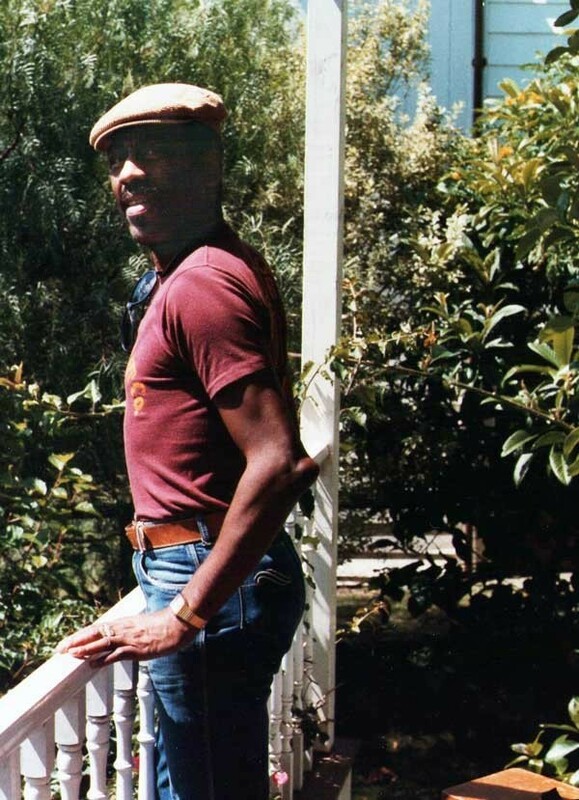 The words below are from his liner notes. 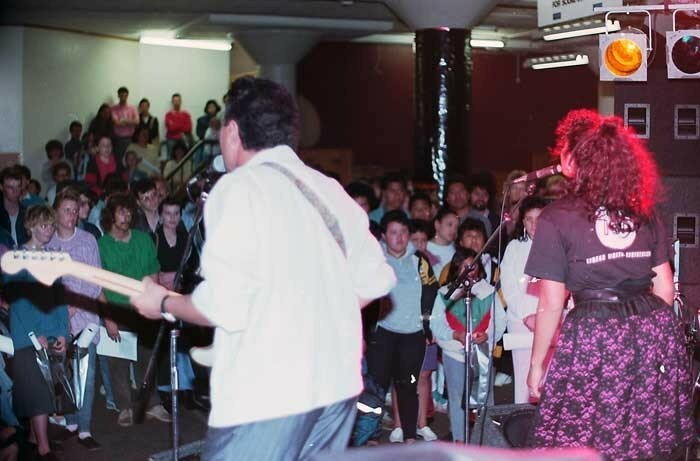 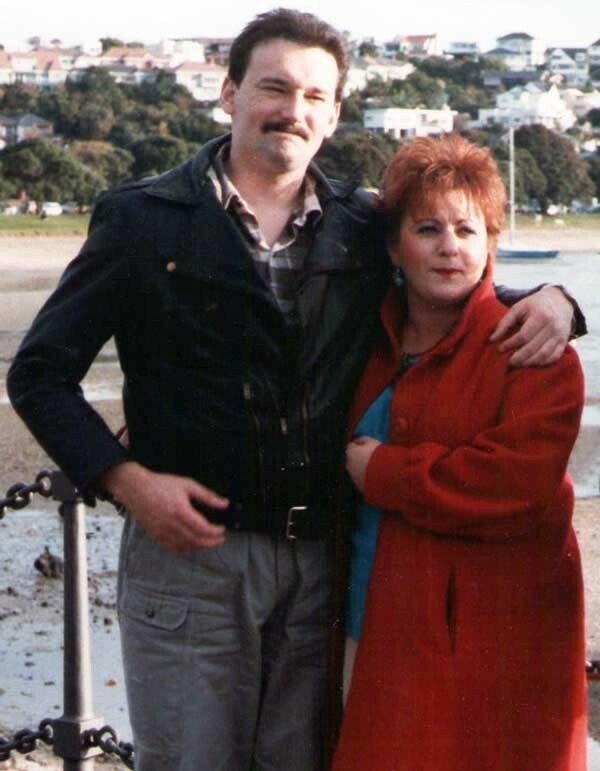 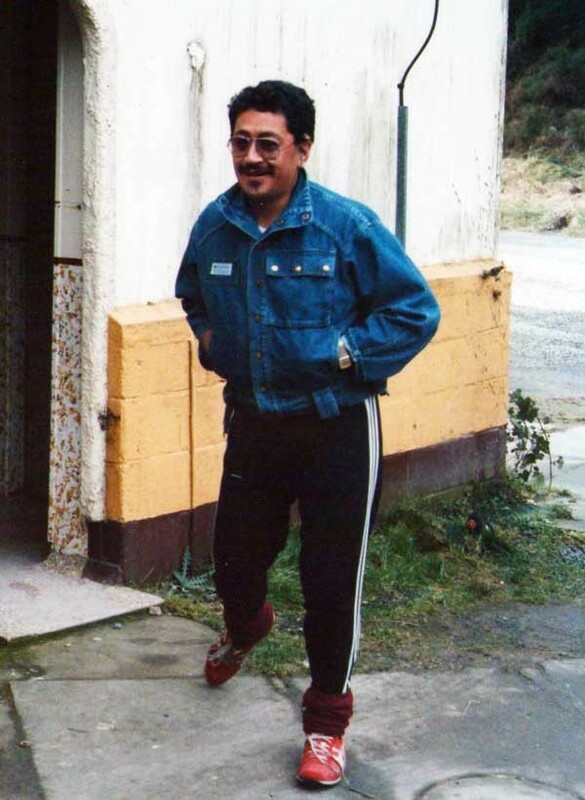 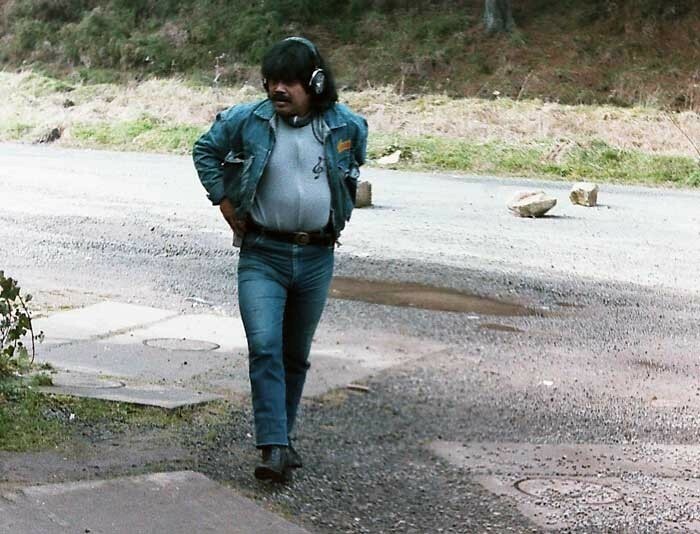 South Auckland during the mid-1980s was an exciting place – live music was flourishing everywhere. 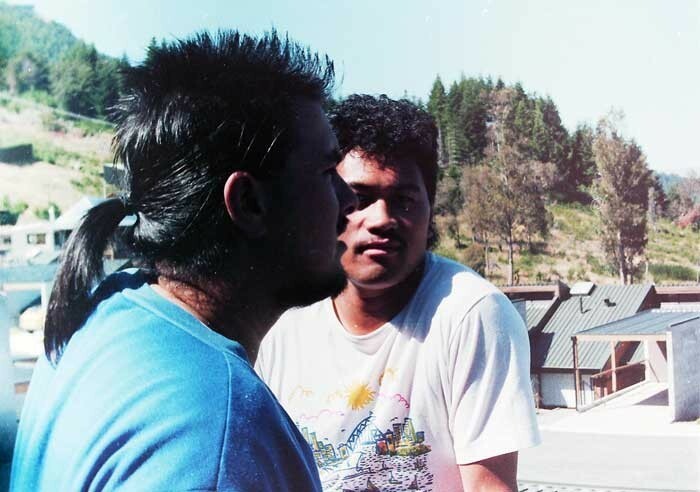 The nightclubs were filled every weekend with young – and predominantly Maori and Polynesian – South Auckland factory workers and labourers who would boogie down to the sounds of Ardijah at the Peppermill (downtown Auckland), 42nd Street at Club New York (old Papatoetoe), Sidewalk at Cleopatra’s (Panmure), The Radars at Caspers (Otahuhu), and Horizon at Casablanca (Parnell), to name but a few of the nightspots. 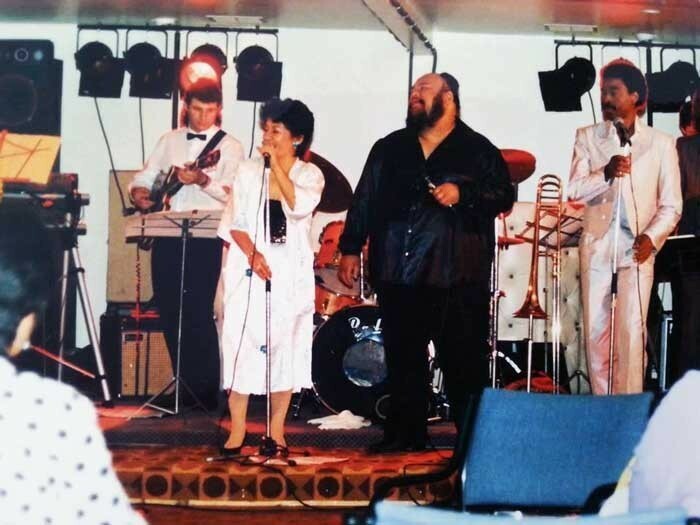 At midnight on every Friday and Saturday the band leader would announce the club floorshow for that particular week, and artists such as the great US soul singer Frank Jade would enthral audiences with dazzling and sophisticated performances. 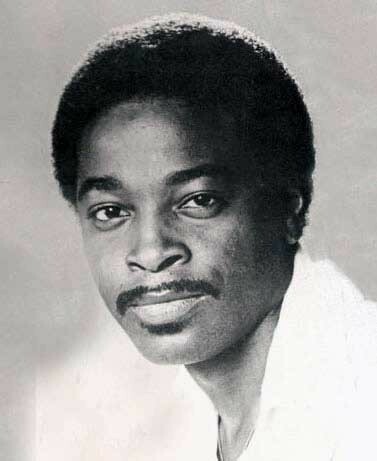 Ohio-born Frank Jade first toured New Zealand in the late-1970s as part of an impressive lineup of The Platters that also featured Chick Moore and Johnny Owens. 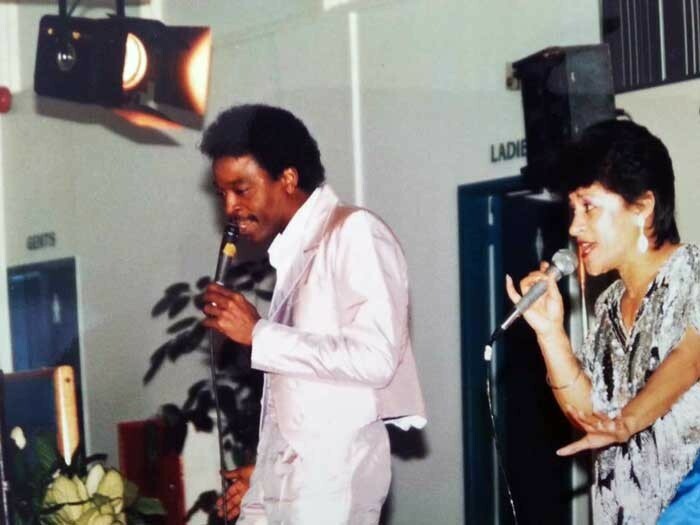 Jade had worked extensively in the US and Canada with the likes of The Platters and Little Richard. 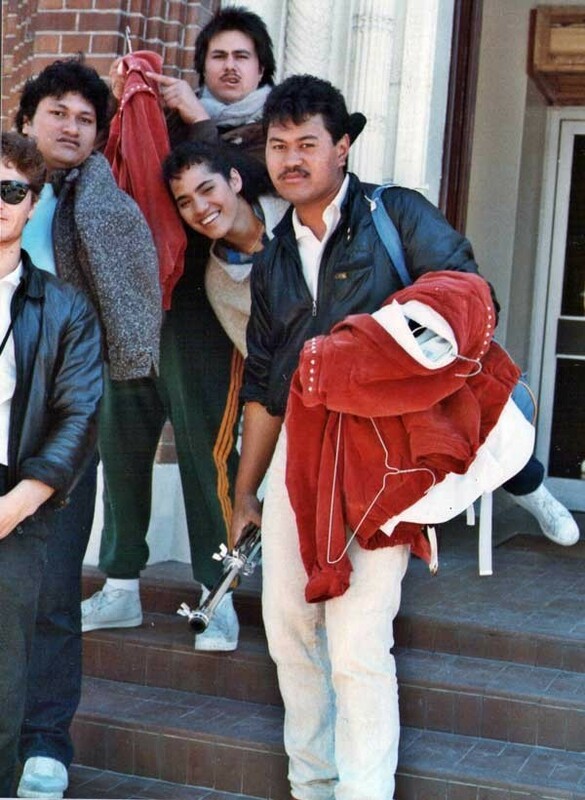 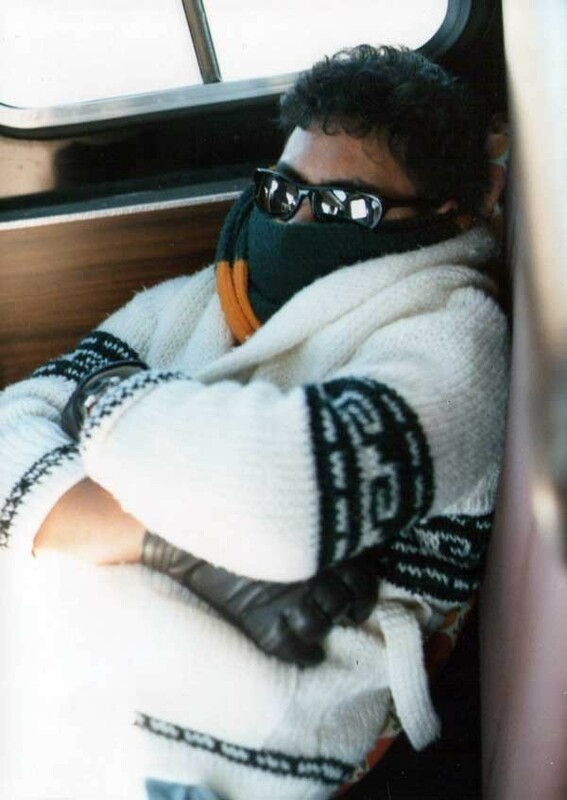 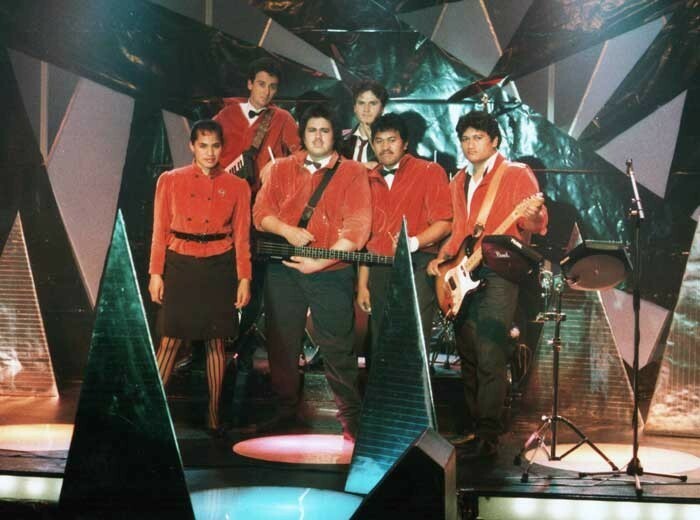 Returning to New Zealand as a solo artist in the early 1980s, Jade appeared regularly on television and in the South Auckland nightclubs before teaming up in 1987 with ex-Commodore bassist Ronald La Praed in Time Out, the resident band at Auckland’s Candy-O’s nightspot. 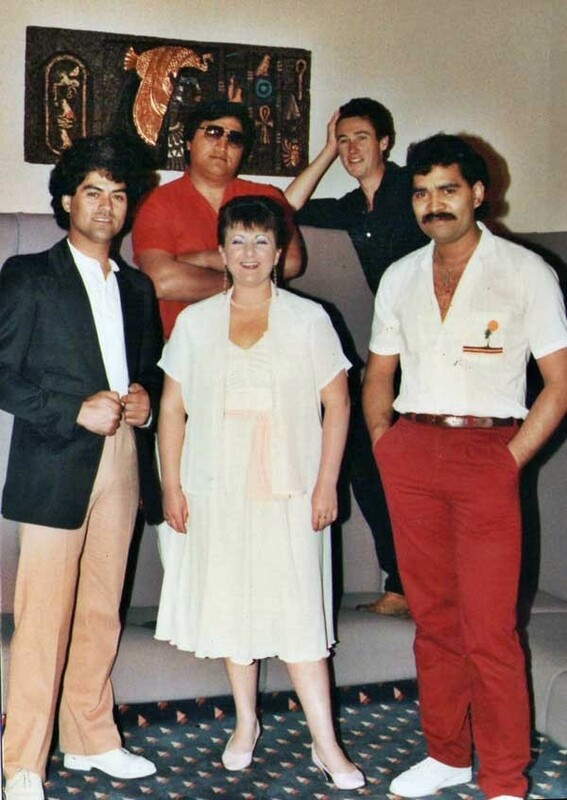 The Casablanca nightclub in Parnell was home to the excellent house-band Horizon (featuring the brilliant Philipino-born Larry Martinez on keyboards), and with whom Jade would deliver blistering soul-drenched sets on many occasions. 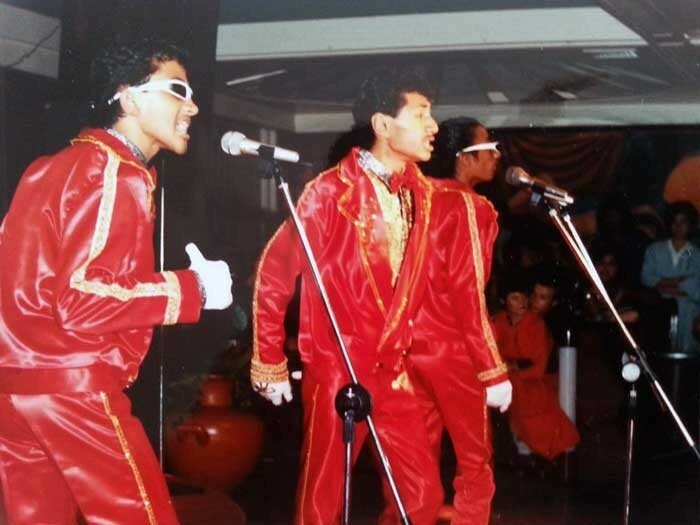 The Three Ts (Tui, Timu and Tina) were local Samoan church girls who sang soulful harmonies and performed regularly on the South Auckland nightclub floorshow circuit. 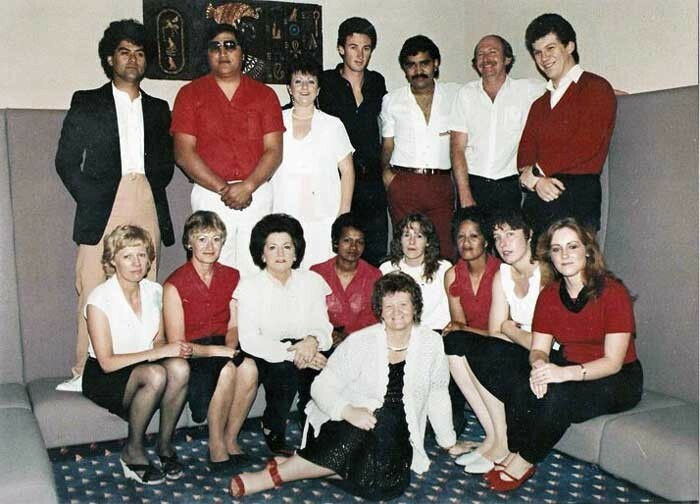 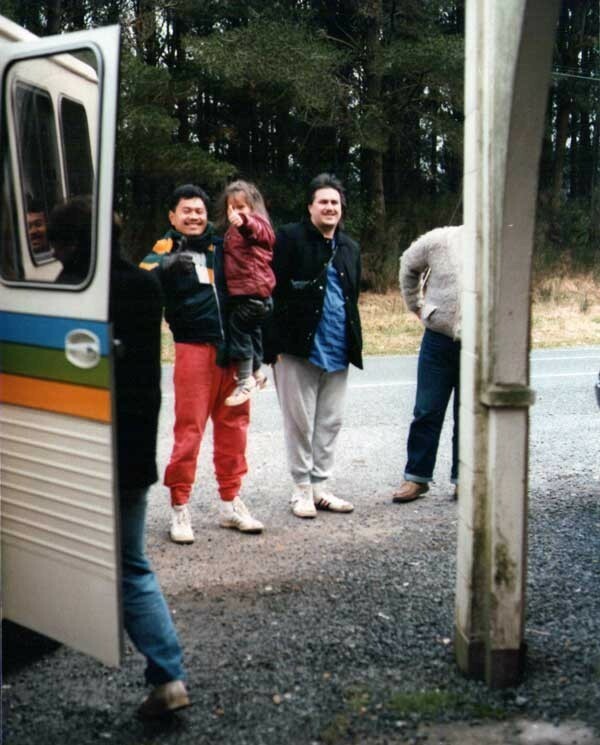 Their cousin Jay Laga'aia was a member of The Consorts, while a young Annie Crummer, Moana in Aramoana, the Collins Brothers and countless other acts ranging from magicians and hypnotists to cabaret singers would alternate weekly between the various clubs. 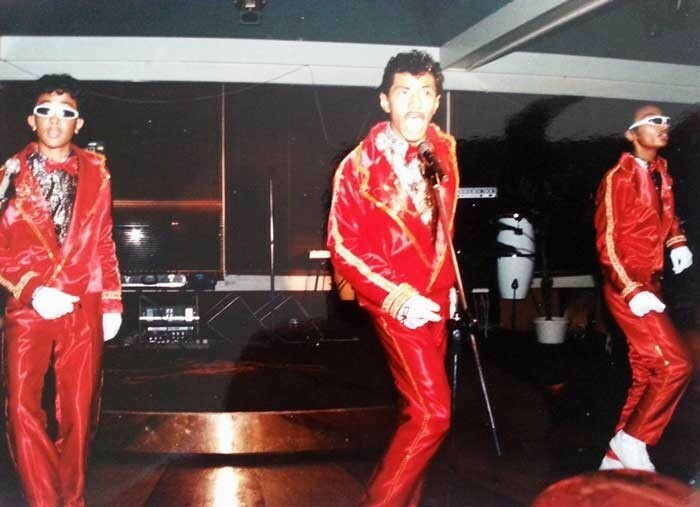 At the time, perhaps the premiere venue to perform at was the long-standing Cleopatra’s nightclub in Morrin Road, Panmure. 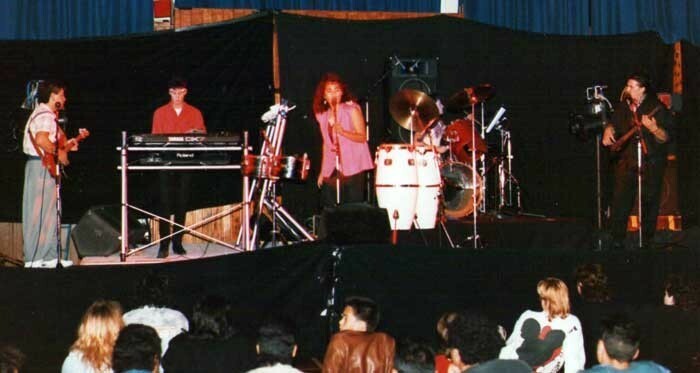 With its circular layout and superb acoustics, it was here in 1985 that a young band called Ardijah – though already veterans of the nightclub scene – began to attract a strong following and soon broke into the national consciousness achieving mainstream success with the p rodigious talents of husband-and-wife team Ryan and Betty-Anne Monga. 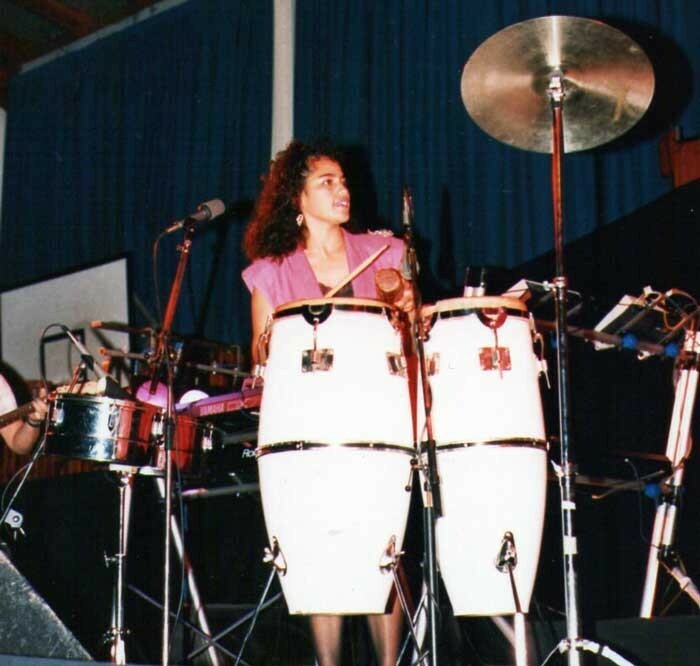 Niuean singer Tony T had joined Ardijah as vocalist and percussionist in 1985, later emergin as an extraordinary soul singer in his own right. 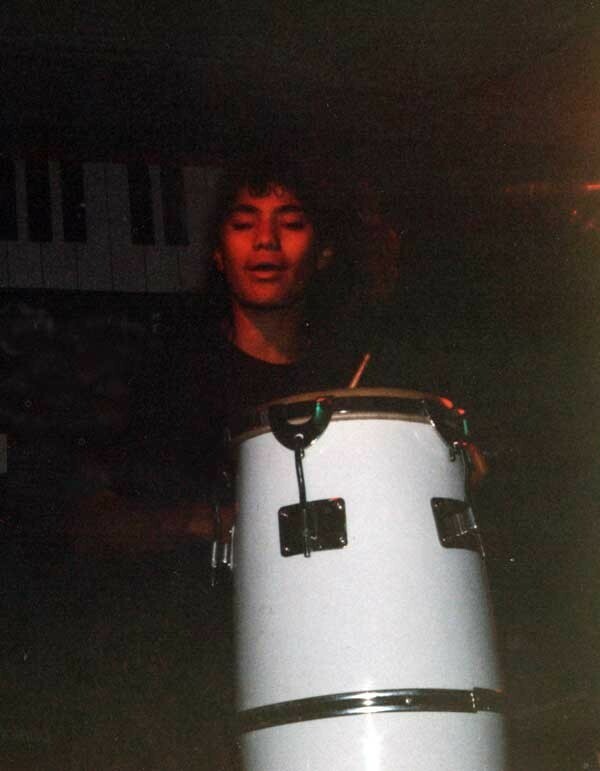 In 1987, along with Maryanne Antunovich and David Latoa , he provided the nucleus of D-Faction, where his effortless falsetto and soulful vocals graced many a successful recording, including those of soulstress label-mate Ngaire. 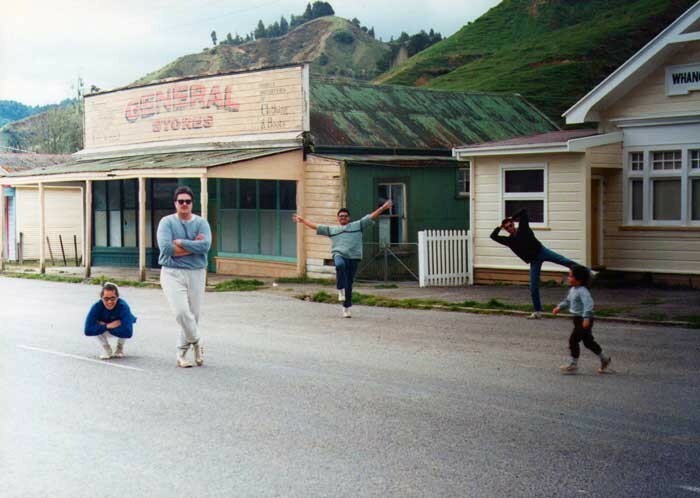 Meanwhile, across town at Hugh Lynn’s Mascot Studio, the great New Zealand bluesman Sonny Day and his All-Stars recorded a superb version of Springsteen’s ‘Saving Up’ (a New Zealand chart hit in 1985), plus other tracks featuring the likes of female singer Beaver and the magnificent piano-playing of Dragon’s Paul Hewson, shortly before his death.